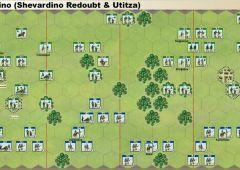 Generals, Marshals & Tacticians is the fifth expansion for GMT’s Commands & Colors Napoleonics game system. 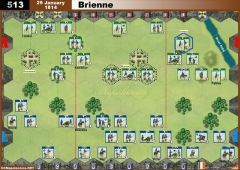 There are 18 historical scenarios in this expansion. 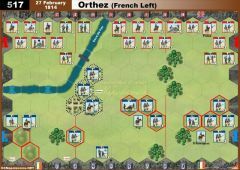 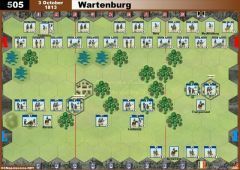 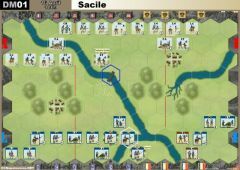 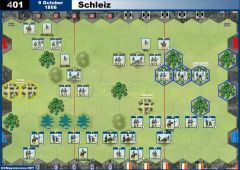 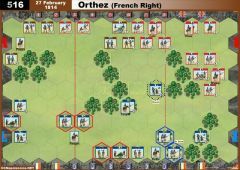 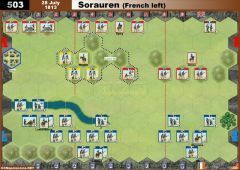 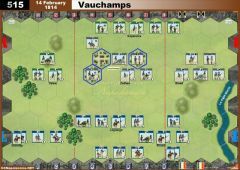 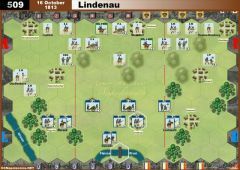 A number of the scenarios focus on the engagements of the French army of 1813 against the Russian, Austrian and Prussian armies around Leipzig. 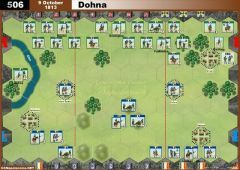 The expansion also introduces a brand new deck of Tactician cards. 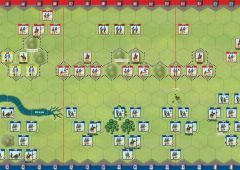 The Tactician cards, along with the updated deck of Napoleonic Command cards, are designed to spice up each and every player’s Napoleonic experience by enhancing the role of Leaders on the battlefield, without adding additional complexity or pages of rules. 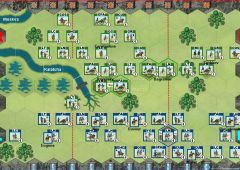 Overall, the Tactician cards add some exciting new command possibilities to the scenarios included in this expansion. 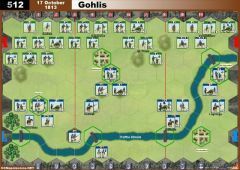 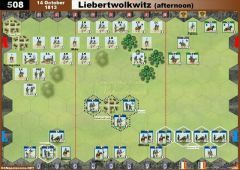 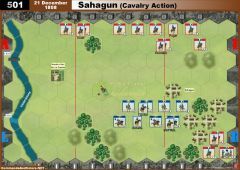 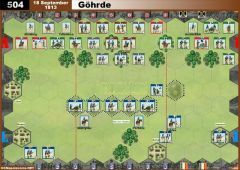 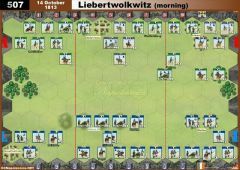 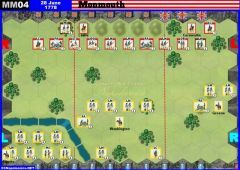 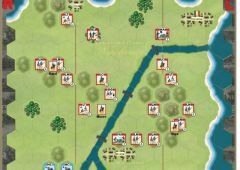 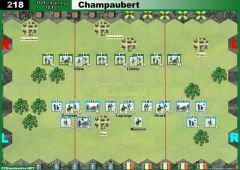 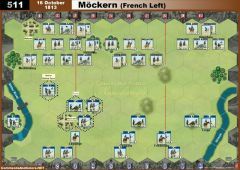 Also included is a comprehensive listing of Commander tactical ratings for all Commands & Colors Napoleonics scenarios released to date. 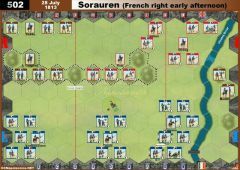 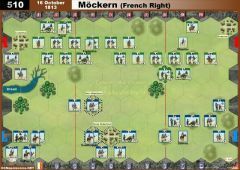 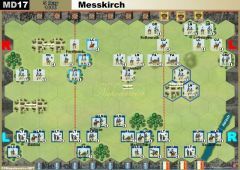 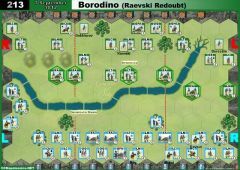 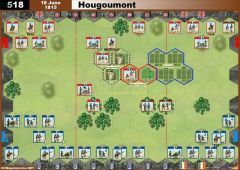 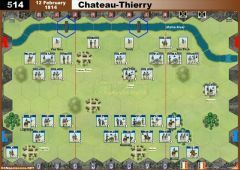 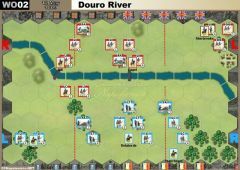 This listing will allow players to refight any previously released Napoleonic scenario using the new Tactician card deck, the updated set of Command cards and these Generals, Marshals & Tacticians rules.